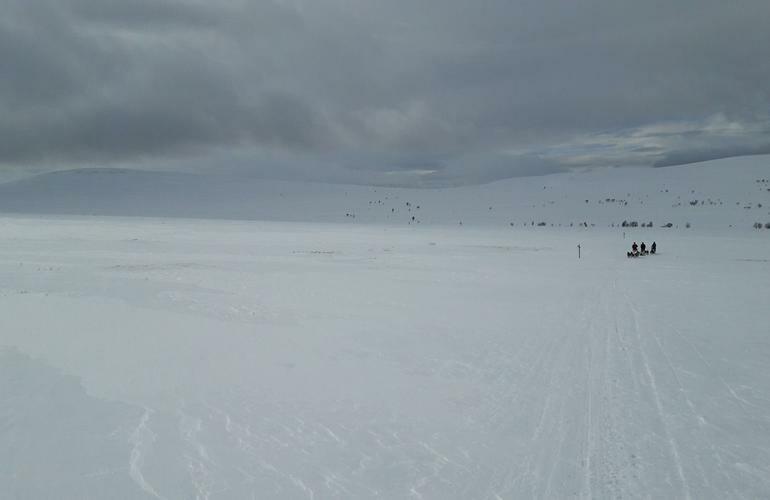 Os, located 2 hours south of Trondheim, has a wide range of beautiful, untouched natural areas easily accessible. 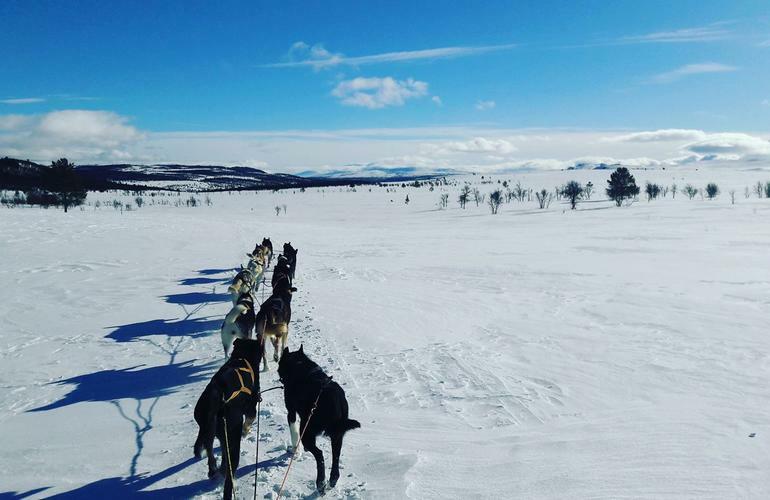 There you will find everything from bare mountain ranges to lush outfield and the perfect backdrop for a mushing excursion. 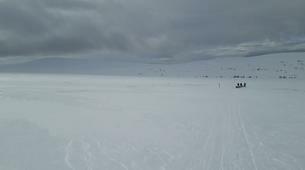 Husky Point Røros is located in Os, Norway. 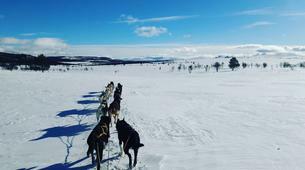 This charming little town is located just a 20-minute drive from the UNESCO World Heritage town of Røros and a 2-hour drive south of Trondheim. 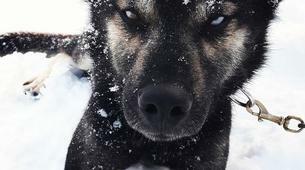 There you can expect the most amazing weather conditions for mushing or dog sledding. 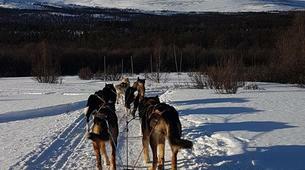 The crew offers you half day trips in which you'll across the breathtaking mountains of the Røros region. 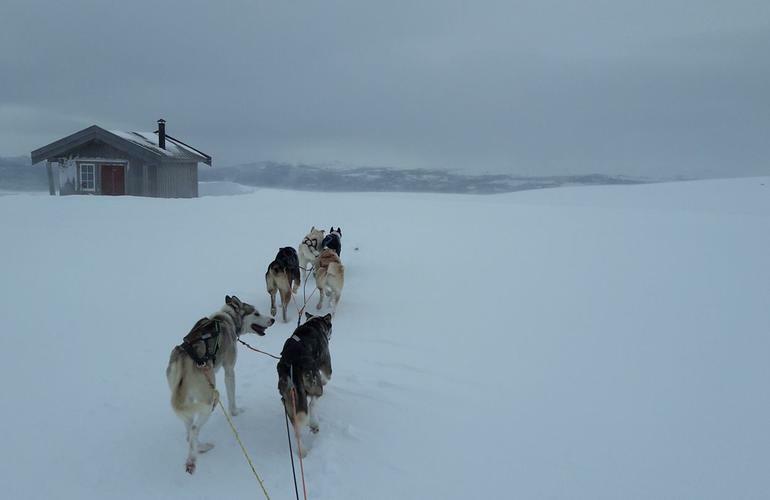 During this amazing 4 hours outing, you'll get to command your own team of loyal huskies. 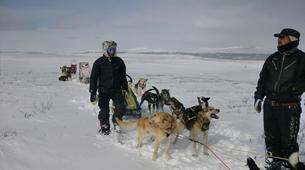 At all time you'll lead by one of Husky Point's professional guides. 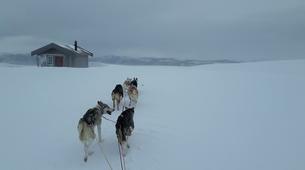 The sled has a capacity for two people, so you can share the experience, and the command, with a partner! 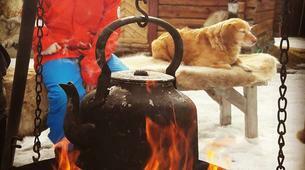 The tour includes a break in which you'll gather around a bonfire and have some coffee and cake. 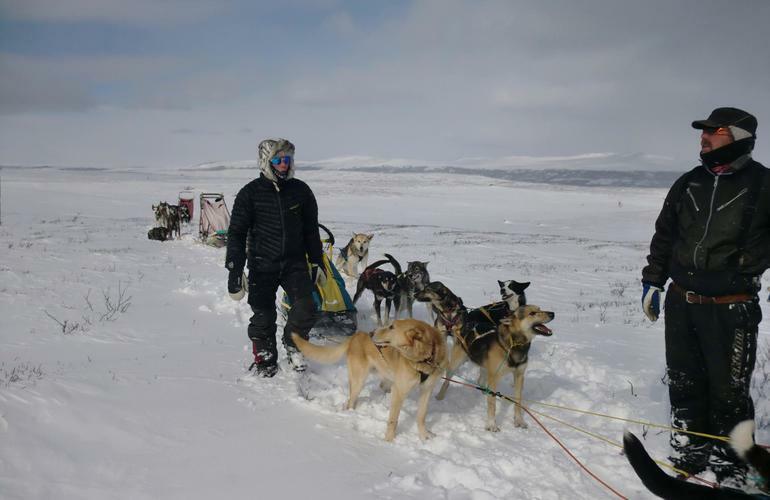 That'll be the perfect moment to soak in all the beauty of the wild north and have some quality time with the dogs! 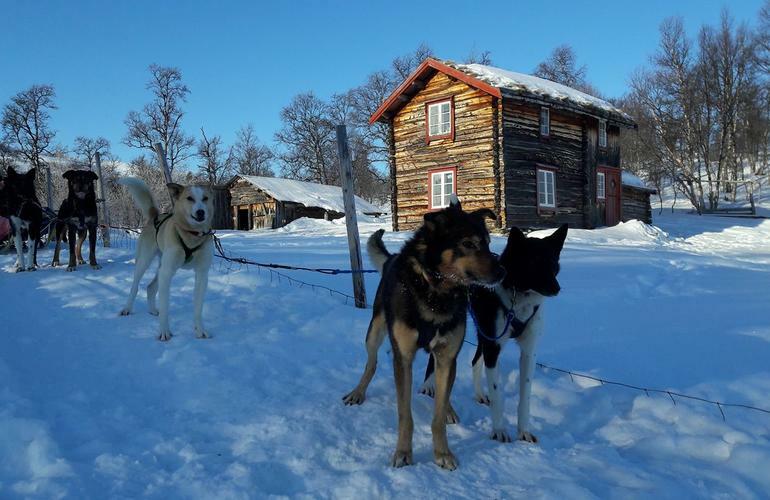 If you are looking for a more intense mushing trip, you can opt for the overnight excursion. 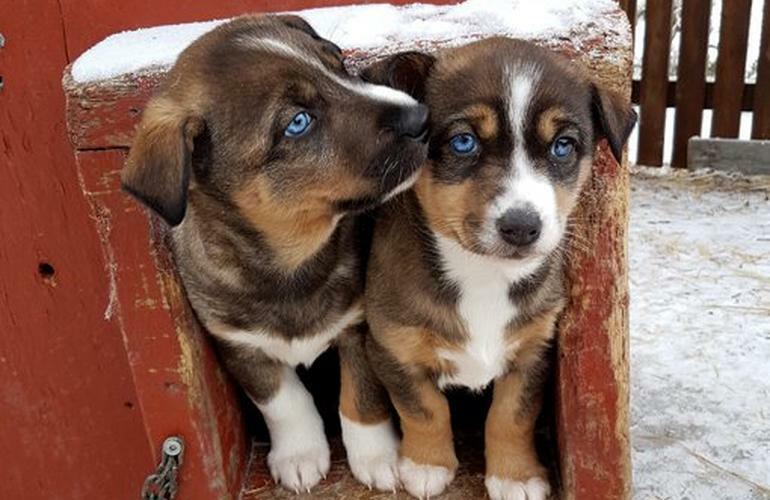 This trip will give extra time with the dogs so you can really get to know them. Also, you'll be able to ride the sled longer. When night arrives, you'll spend the night in a winter cabin. 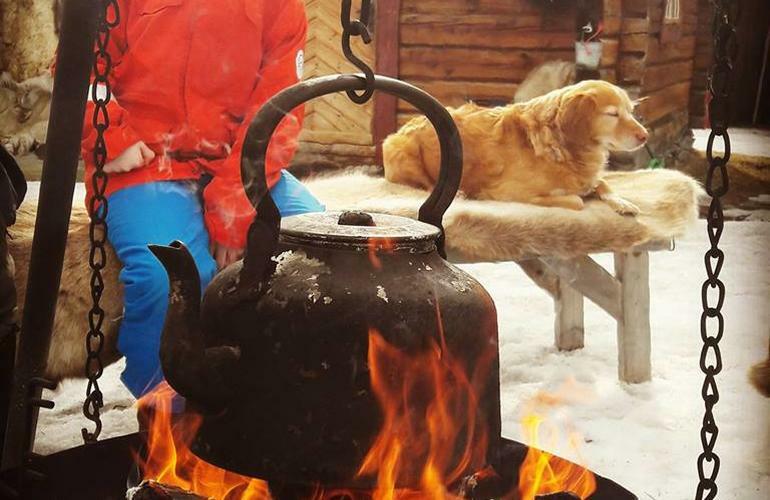 This is, by far, one of the most authentic wilderness experience you can have in Norway! 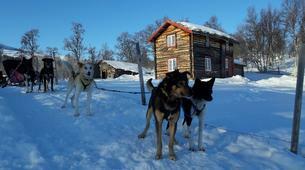 This trip is suitable for those who want a hands-on experience in mushing. 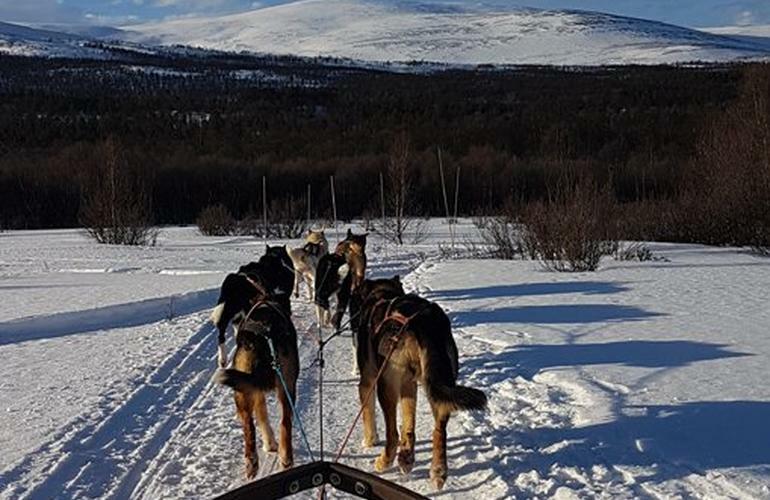 After a review and instruction from the guide, you'll travel into a beautiful winter landscape in the Norwegian mountains. Tour starts from the kennel at 10 am. Hot lunch is included in this tour, which lasts about 4 hours. Driver must be 14 years old, the passenger can be of any age. Please get in touch with the instructor after booking to arrange any detail. 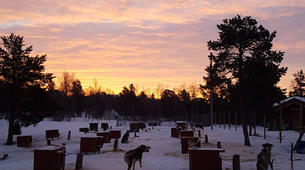 A wonderful winter experience where you drive and take care of your own team of dogs. 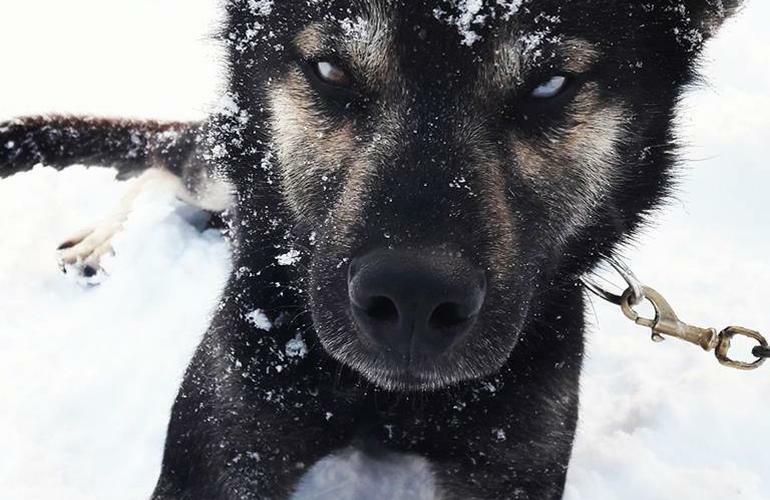 You will get to know the dogs and their personalities. 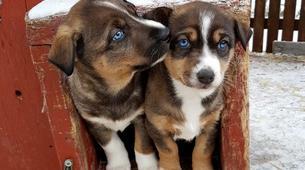 Tours start from the kennel at 11.00 am. 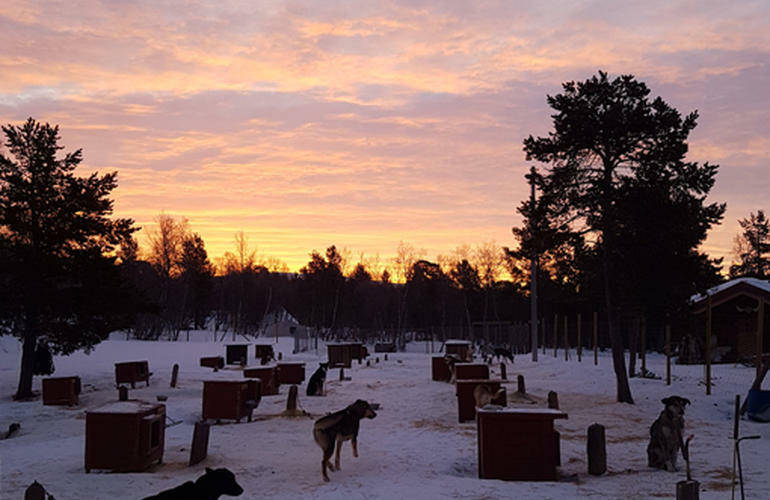 You'll be taken on a nice day trip in the Norwegian mountains, and end the trip at the kennel 10 a.m. the following morning. You'll spend the night in a wilderness cabins.